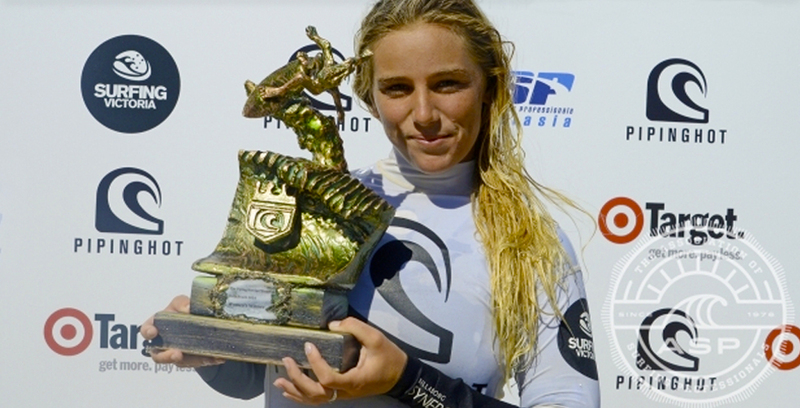 Congratulations to Steph Single on taking out the WQS event at Bells Beach. That’s her first win at a QS event and is a great start to her competitive year. This entry was posted in General and tagged Bells Beach, competition surfing, Steph Single, Webster Surfboards, WQS by franky. Bookmark the permalink.